The copier. 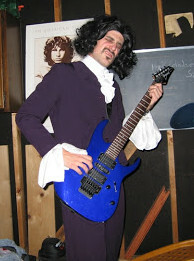 Here I am dressed as Prince for Halloween of 2005. Still one of my best costumes. I had actually already written a Song of the Week post two nights ago, but I hadn’t published it yet because I was trying to find a good picture. Unfortunately, that Song of the Week will have to wait for another week, because I heard this morning that Prince had died. I won’t talk much about Prince here, since I’m planning a longer post on another website (Update: I’ve now written it; you can see it here). But he was one of my favorite musicians. 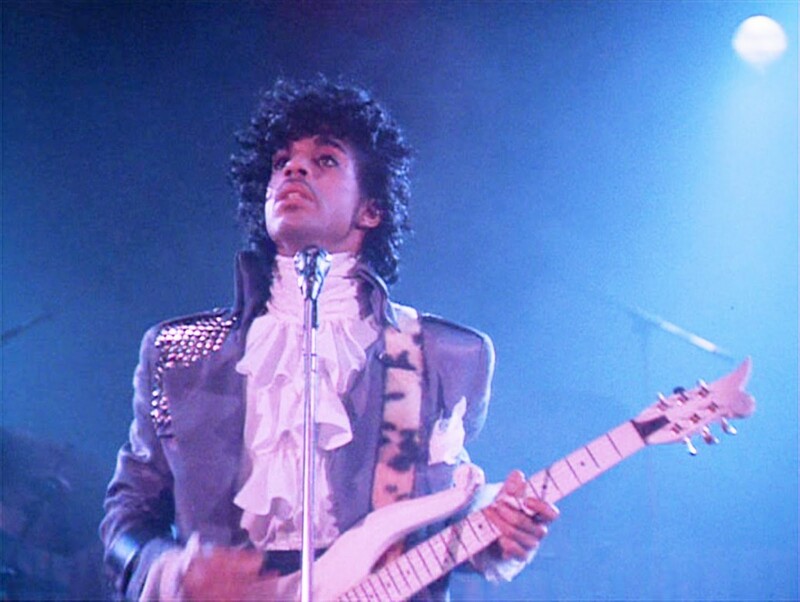 One of his most iconic songs was “Purple Rain,” which is also one of his best. It’s epic. As you can see, he was a pretty electrifying performer. I went to one of his concerts in about 2004 and it was excellent–one of the best concerts I’ve ever been to. Thank you for reading, Reader, and thanks for the music, Prince. Rest in Peace.